은 대한민국의 법관 출신 법조인, 교육인, 정치인, 법학자이다. 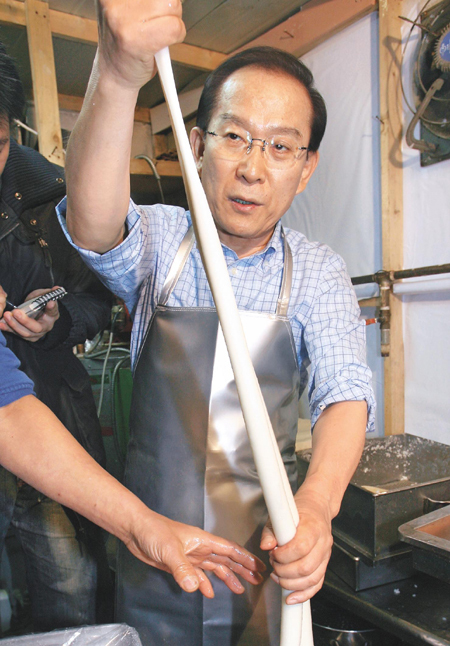 / South Korean politician. 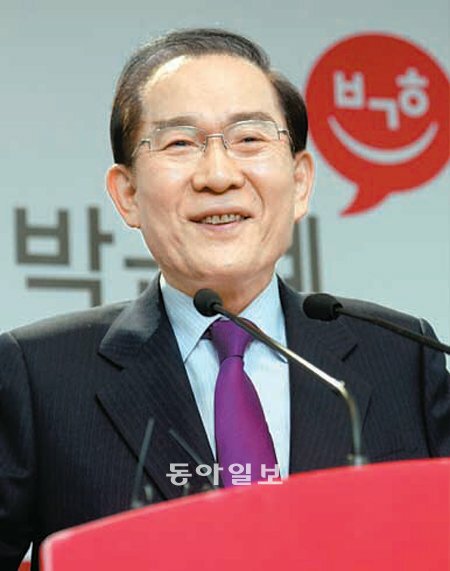 당신이 리 호이 - 장을 지원하지 않는 경우,을 클릭합니다. 이유를 말해봐. / Click, if you do not support Lee Hoi-chang. Say why. 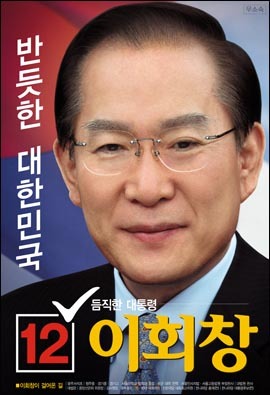 Online election results for "이회창" in graph.